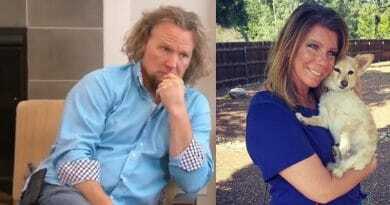 Sister Wives Kody Brown and Christine Brown have their houses in Las Vegas up for sale. If you are interested in them, you can visit an open house tomorrow. They have made the big move to Arizona so the houses are empty. It doesn’t sound like you will be seeing the Kody Brown family, but you never know. Kody Brown and his wives all made the choice to move to Arizona recently. 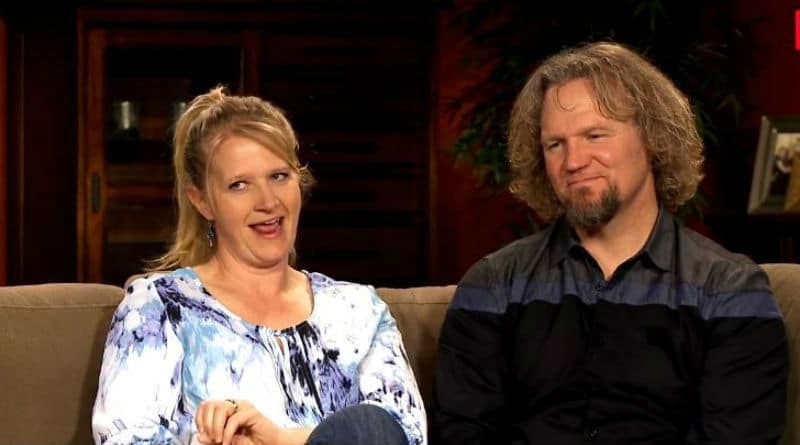 They seem to be happy about the move and hopefully, it will air on a new season of Sister Wives. These houses in Las Vegas were all on the same cul-de-sac where they could walk to each other’s houses. This was really nice for the kids of Kody Brown so they could be close to each other. This would be great for another polygamy family. It would also be a nice area to live for parents who want to be close to their parents by buying homes in the same area. 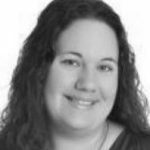 You can find all of the houses on Zillow. They are in the $600,000 dollar and more range. These are pretty big houses around the 4,000 sq. ft. size. This is in a nice area that is surrounded by mountains. The fans of Sister Wives have seen a lot of the homes on the show. If you want to see the houses, they will be open this weekend in Las Vegas. You can go on Saturday or Sunday and check out the homes that Kody Brown lived in along with his four wives. It appears that they are open from 12:00 PM – 5:00 PM on Saturday and from 11:00 AM – 2:00 PM on Sunday. This is a must see if you are a fan of the show. It could be worth going by just to see even if you aren’t interested in buying them. 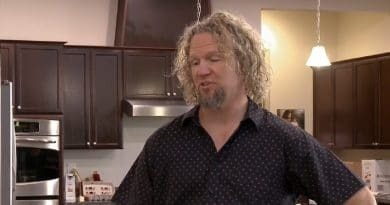 For now, Sister Wives hasn’t shared when the show will be coming back again. Fans love it and you can assume from the way they have done things in the past that it will be after the first of the year before any new episodes air. All four of Kody Brown’s wives made the big move with him to Arizona. They haven’t even shared all of the details just yet about why they made this leap. Stay in touch with news about Sister Wives by visiting Soap Dirt often. The new season information should be revealed soon. ← ‘General Hospital’ Spoilers: JaSam Reunion A Bust – GH Writers Ruin Jason-Sam Storyline? 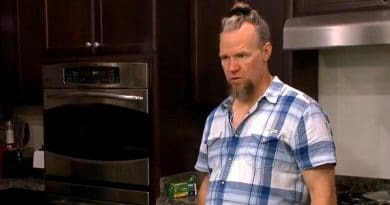 ‘Sister Wives’: Kody Brown’s Big House Blueprints – No Throne Room?